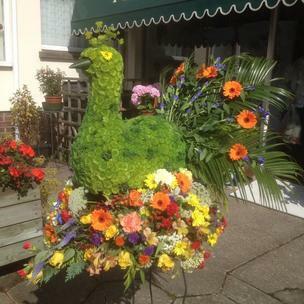 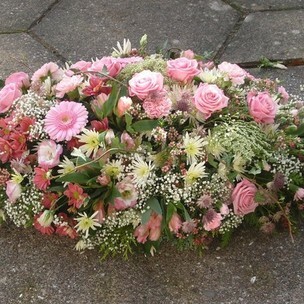 Funeral flowers, Teasels florists, Braunton North Devon. 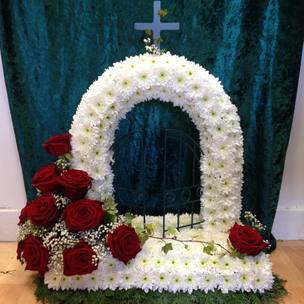 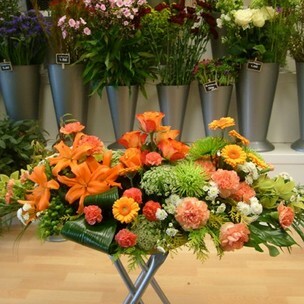 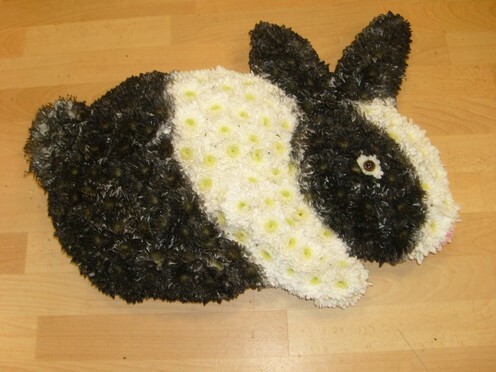 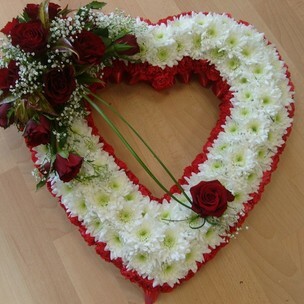 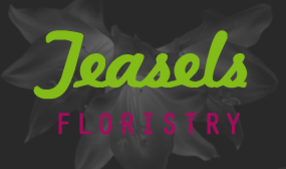 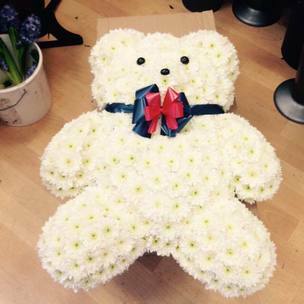 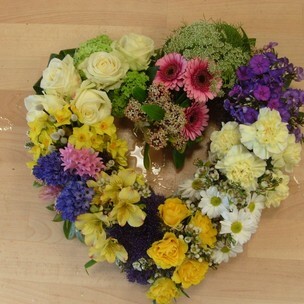 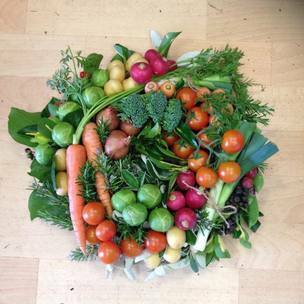 Teasels florists based in Braunton, North Devon have a great selection of flowers and arrangements suitable for funerals, from pre-designed funeral wreaths and funeral sprays to customized personal tributes. 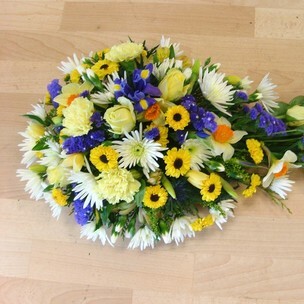 We will be happy to guide you with your choice of flowers at this sad time and create something unusual, individually tailored to your needs. 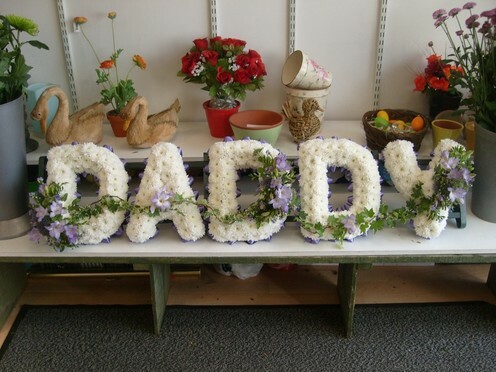 There are many designs to choose from whether traditional or contempory from a teapot to a tractor to your loved ones favourite football team. 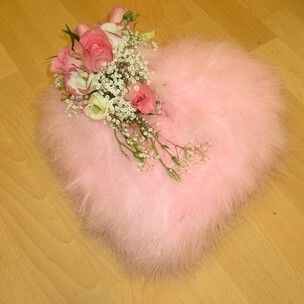 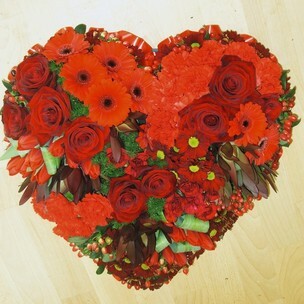 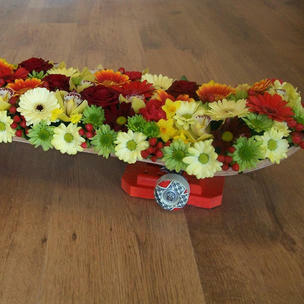 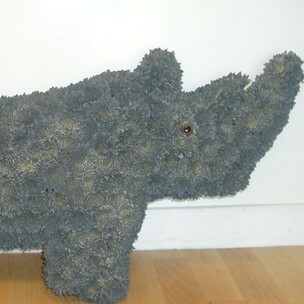 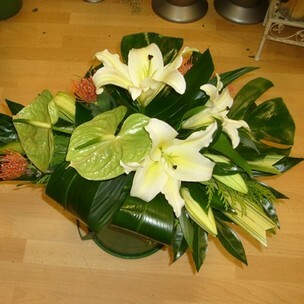 We also have Flower holders and Planters which can be purchased alone or together with the perfect flowers. 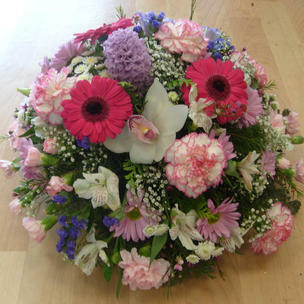 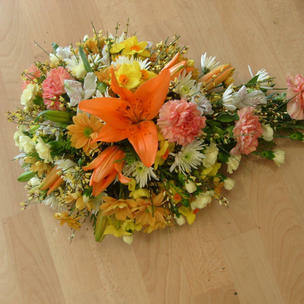 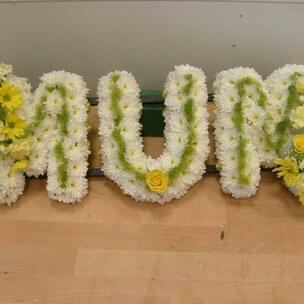 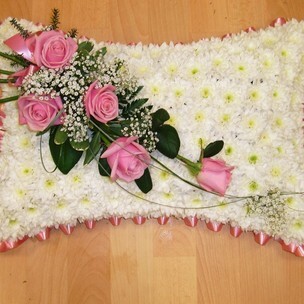 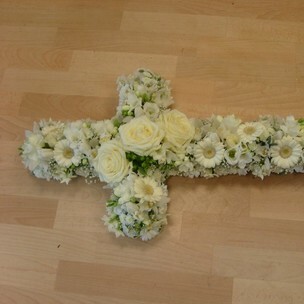 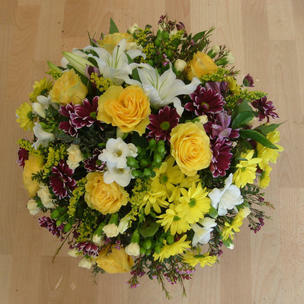 Funeral flowers or Sympathy flowers are a kind way to honour someone at their service and show loved ones that you care. 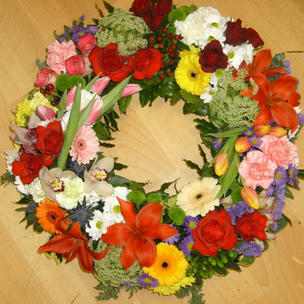 We also offer a choice of sympathy cards for you to send a gentle message of hope. Let Teasels Florists, Braunton North Devon share the memory of your loved ones favourite pastime, with a bespoke floral design of your choice. 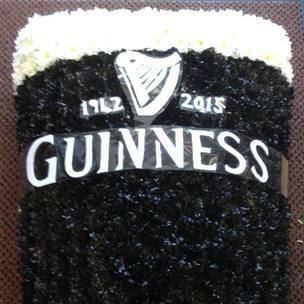 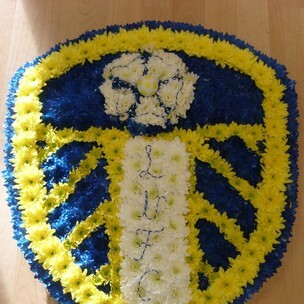 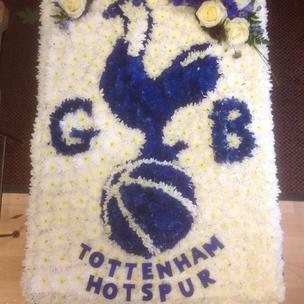 Whether it be a favourite football club, a favourite animal or object eg a tractor etc, we will design your floral tribute for you.